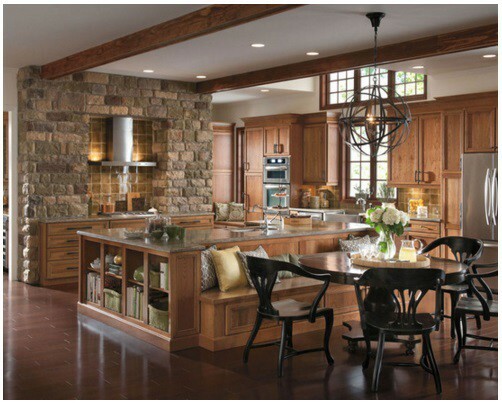 Tango Design Studio is a boutique firm specializing in the design, supply and installation of custom kitchens and bath cabinetry as well as cabinets for other areas of your home. We also offer full interior design services for both small and large-scale residential projects. Featured regularly on the hit TV show LOVE IT OR LIST IT, we have developed a reputation for our unique designs and ability to solve space problems with ease and we realize how important it is to get the job done on time and on budget. Yes, it’s important to set a budget for your kitchen renovation because it will help you shortlist the options available. You’ll need to focus on your priorities as well. After all, you don’t renovate your kitchen every few months. Take the time to carefully consider all of the possible factors when planning the renovation. Think about how many people will use your kitchen regularly, and if the layout will function for how you live. For example, you may want to consider an island with a built-in refrigerator if you entertain a lot. Spend some time collecting ideas for your kitchen design from interior and kitchen design magazines. 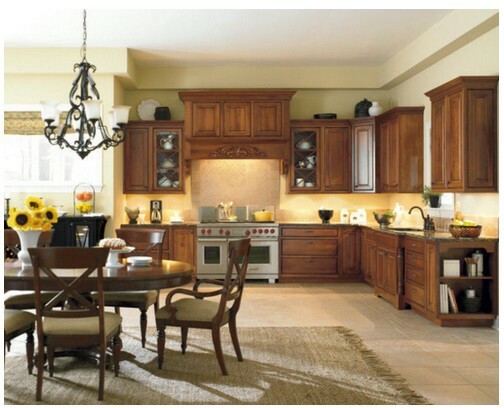 Setting a plan around what you need will help you decide what your dream kitchen should look like. Seeing is believing! Using a 3D kitchen design software program can help you visualize how your kitchen will look post-renovation. Seeing a simulation will also identify potential flaws in the planning or designing process before the renovation starts. To make sure that your kitchen is functional and practical, you must simulate the sketches, floor plans, space planning, cabinets, and the entire layout of your kitchen in a 3D view. You can book an appointment at the design studio and get your professional kitchen design 3D view not the available online tools which is not practical. Kitchen Renovations — Where Do I Start? Write a New Comment on Where do I start?